Your shoe collections have built a wall in your room and it is too easy for dust to reach them while you have no much time to treat your lovely shoes. 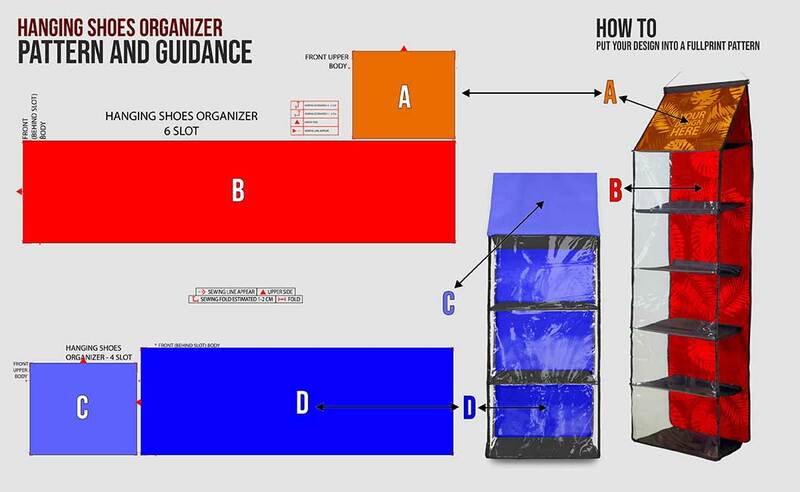 It is time to have one organizer that keeps your shoe tide and clean. 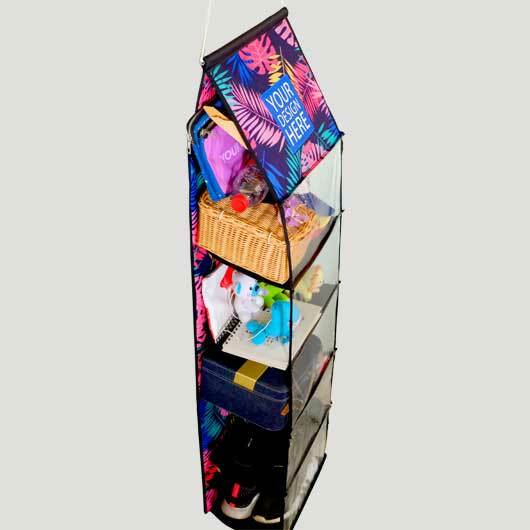 We'd love to introduce our new Hanging Shoes Organizer. What so good about this item is that it can be fully personalized. 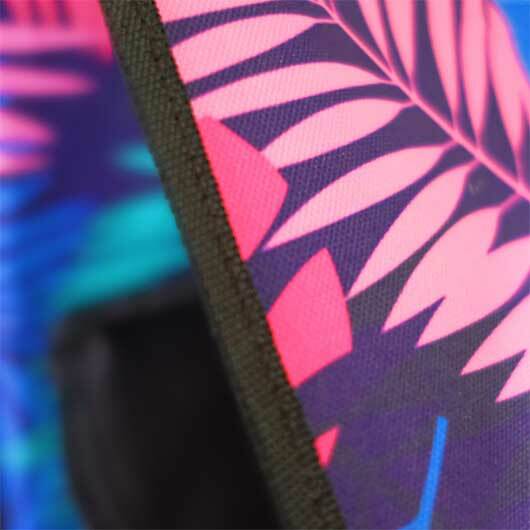 You may print any designs you like such as character, colour blocks, and beautiful patterns on the whole part of it. 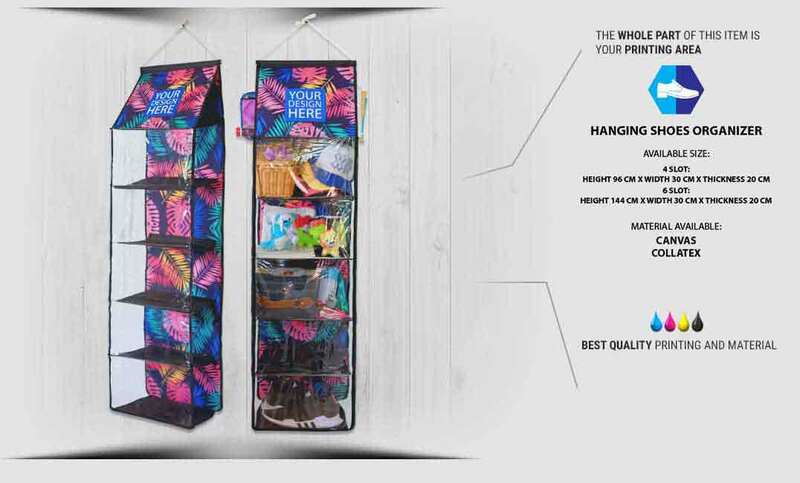 You'll have such an exclusive hanging shoes organizer no one will ever have except you. 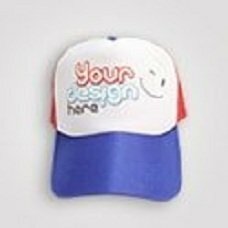 Simply upload your design and our experienced team will produce your order within a quick process. 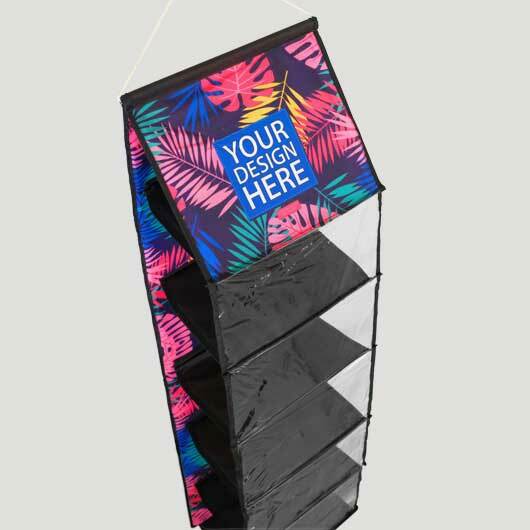 While you have fun with your friends we are producing your shoes organizer fastly as we are supported not only by the professional team but also with the latest printing technology. The best quality printing product will be in your hand. 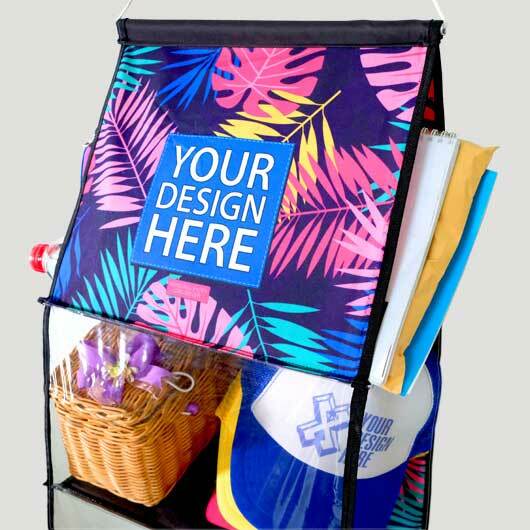 It is time to knock down the shoes wall and put them inside your own design full print hanging shoes organizer. Get yours printed today!